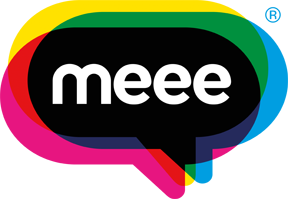 On the 1st of December, we delivered the Meee Education programme to the amazing young people at Deeside Sixth. We explored approaches and tools that would aid the students to tackle the challenges of learning, life, and education. 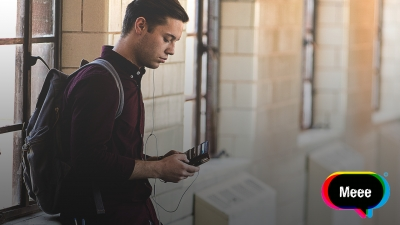 The A-level students had upcoming exams which led to much discussion around the fear and stresses of exam pressure and mental health within young people; which is a common challenge that many young people face. We looked at what this meant to them physically and emotionally whilst exploring tools and strategies for managing the pressure of education and exams. One young individual described themselves as a "trainwreck" focusing on the negative implications of anxiety and mental health. By the end of the last session, the student stated that they wanted to work on remaining positive and be excited about going to University for a fresh start. It is important we encourage young people to remain positive and engaged whilst in education, this is what Meee Education is all about! "Anyone who stops learning is old, whether at twenty or eighty. Anyone who keeps learning stays young"